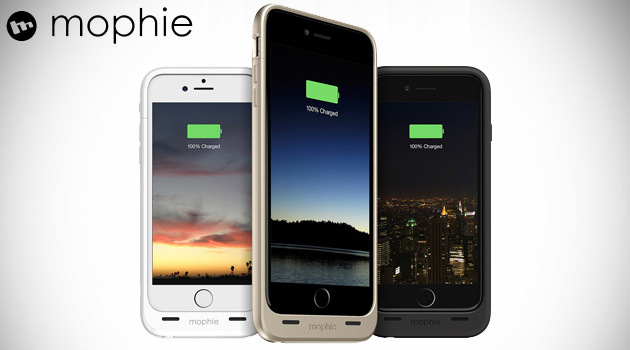 A few months ago, we told you about the new mophie juice pack reserve battery case for the iPhone 6, which addressed the number one complaint about the mophie juice pack plus case for the iPhone 6: The fact that it added considerable heft to the svelte smartphone. 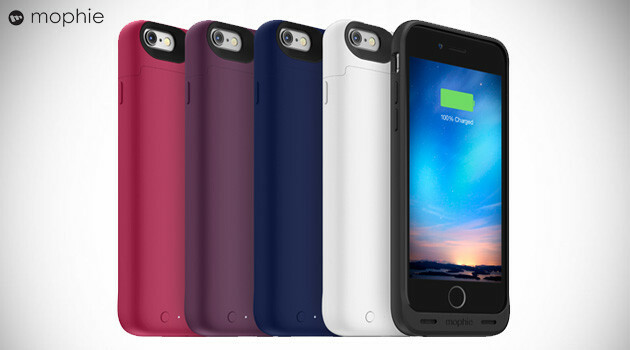 I’ve been using mophie battery cases since the iPhone 4, and the added size never really bothered me. 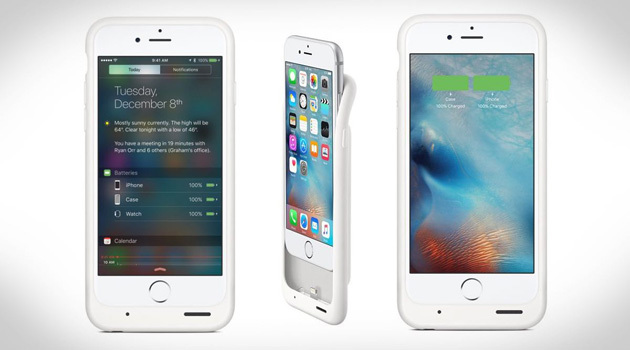 But with the iPhone 6, it made the already-bigger phone that much bigger, and it was a deal breaker for many. I was conflicted about it myself, but I couldn’t afford to be stranded with a dead battery, so I sucked it up. 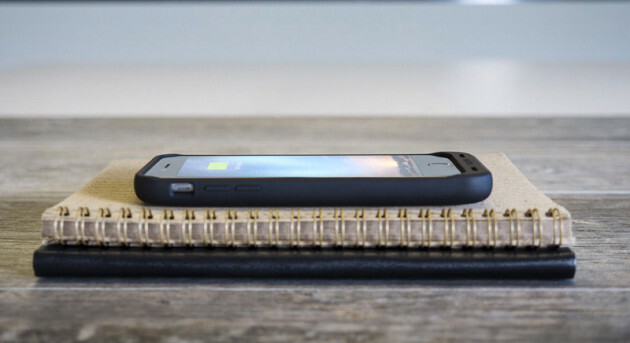 Thankfully, mophie recently introduced a slimmer battery case called the mophie juice pack reserve, and let me tell you, it’s exactly what we’ve all been waiting for! 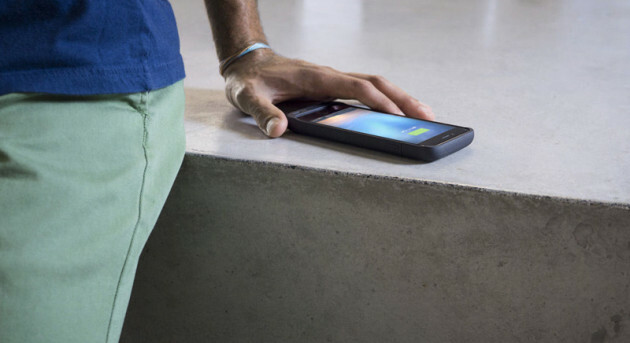 The mophie juice pack reserve measures in at 2.76in x 5.90in x 0.58in and weighs 2.65oz, which is quite a bit smaller and lighter than the juice pack plus, which measures in at 2.93in x 6.13in x 0.66in and weighs 3.9oz. While it might not sound like much of a difference, the result was immediately noticeable when I tried it out. It fits in your hand effortlessly, and it’s even smaller than some other non-battery cases. 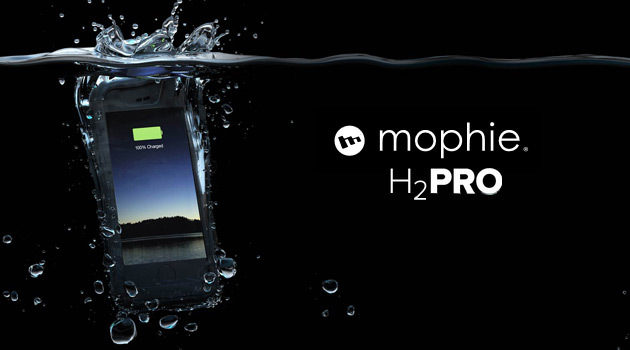 To achieve this smaller form factor, mophie had to go with a smaller 1840mAh battery, which provides more than 60% extra battery life. For most people, that should be more than enough extra power to tide them over until they can find an outlet. Truth be told, I never used the full 120% of extra battery life that the regular juice pack’s 3300mAh battery offered. 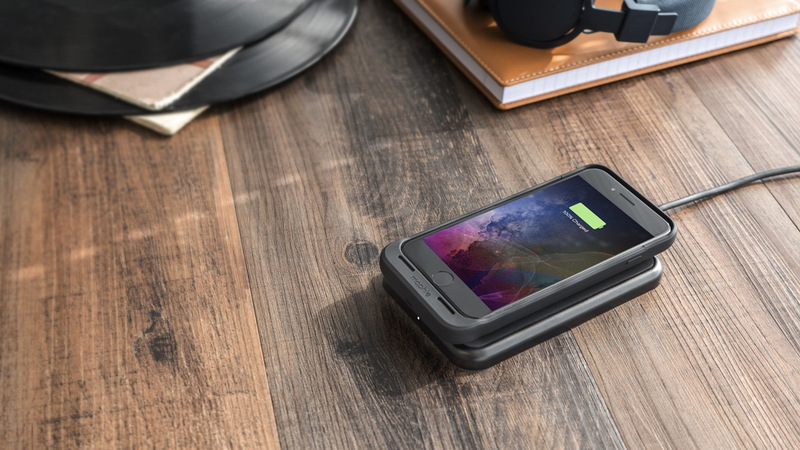 And if for some reason you don’t want a battery case but still need a little extra juice on occasion, the mophie power reserve 1X is a nice alternative. 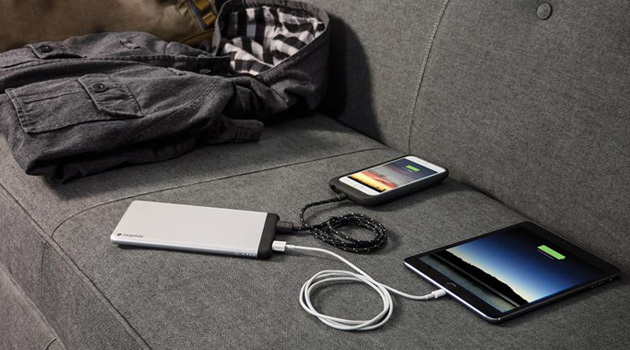 This 2,600mAh battery pack delivers a full charge to your device when you need it most, and it’s got a super small footprint (1.10 x 0.84 x 3.35 in, 2.30 oz). For $34.95, it’s cheap insurance to make sure you #StayPowerful.